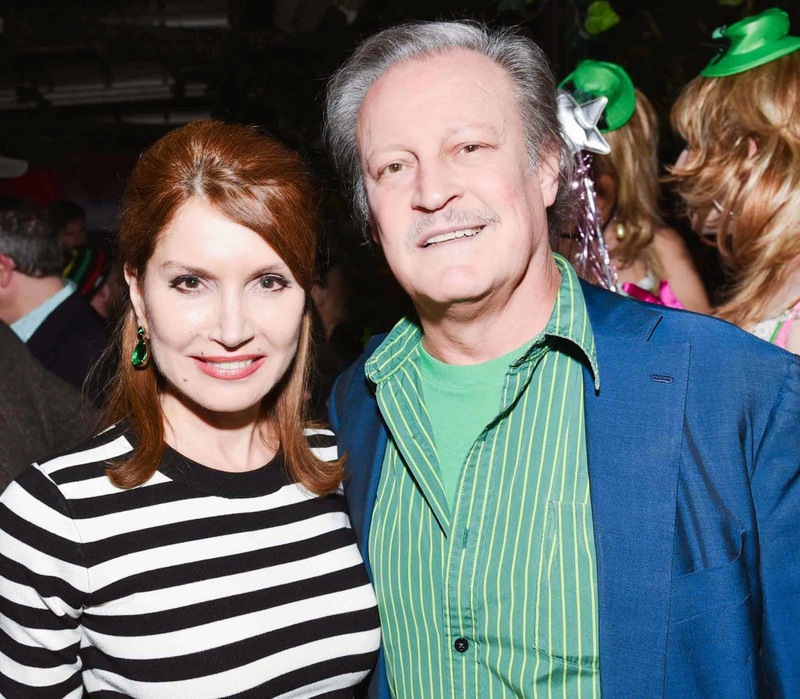 St. Patrick's Day would not be complete without Patrick McMullan's Annual party. This year's party was held at Provactuer in the Meatpacking District. Martin and Jean Shafiroff enjoyed the 'by invitation only party' and the Club scene- a scene a lot like the old Studio 54.